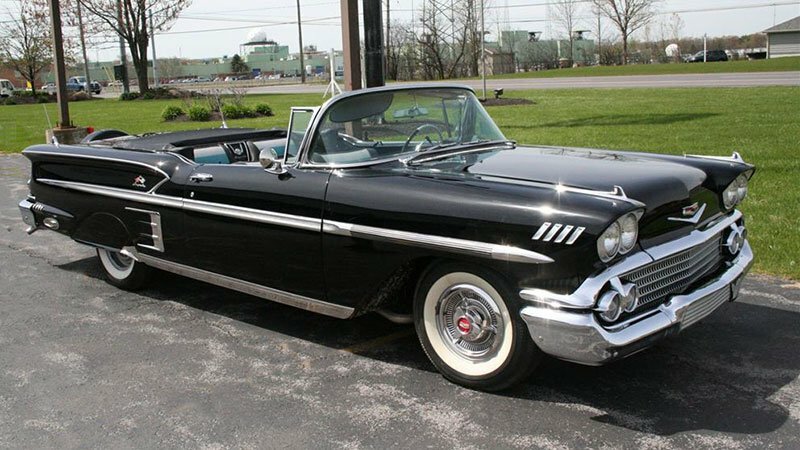 2016 Collector Car Values Up on this 1958 Chevy Impala Convertible from Idaho. Currently listed online for $110,000. New market report data shows it is now worth over $120,000. Better get it before they see this report. Recent Market Trends Reports have 2016 collector car values up by 4.3 percent, according to Cars On Line, the most popular collector car website. In the year-end report just released, the collector car market seems to have enjoyed a comeback in the fourth quarter of 2016. The report covers the sales prices of collector and specialty cars during the months from October to December of this year. Here is the sample group of collector cars which change hands frequently in the collector car market. Compare average values between 2015 and 2016. The column 2008 shows what collector car values were in 2008 at the height of the collector car market prior to the economic recession when prices took a tumble.